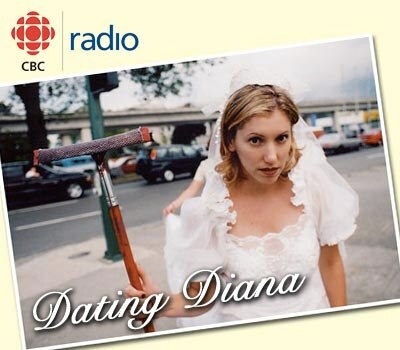 Dating Diana | Are You On a Pedestal? Does your special someone put you high up on a pedestal? Surprise, surprise…the fall from that thing can hurt.